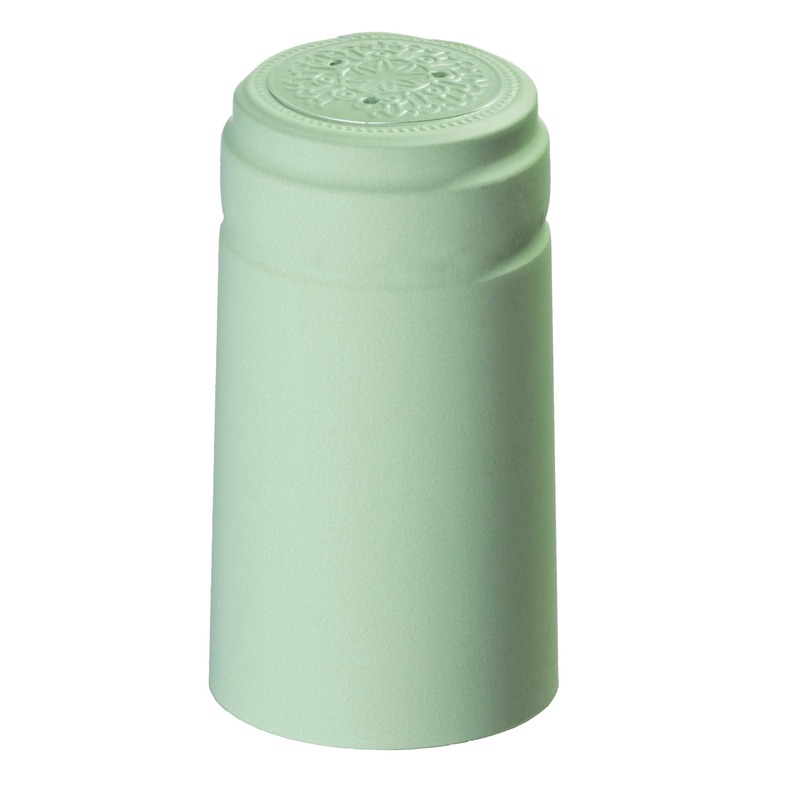 This Antique Green glass Bordeaux bottle is very versatile and as such, is very popular. It is tall with long shoulders and a punted bottom, giving it a nicer look on the shelf. 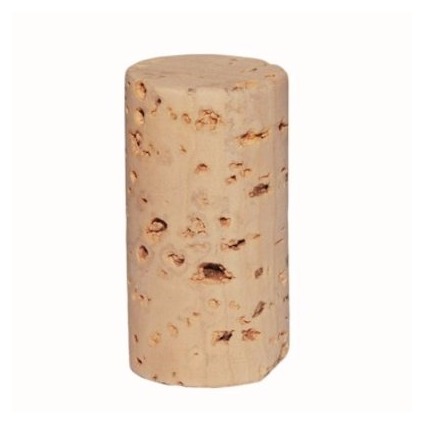 This ECO SERIES® bottle is proudly made in the USA and uses a natural or synthetic cork.